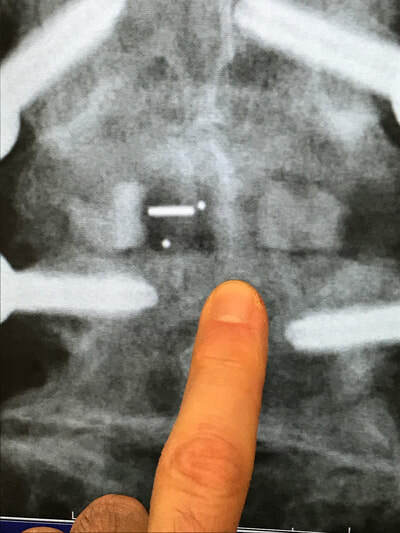 One of the challenges facing minimally invasive TLIF procedures has been the disappointing results related to the small footprint of the interbody cage. 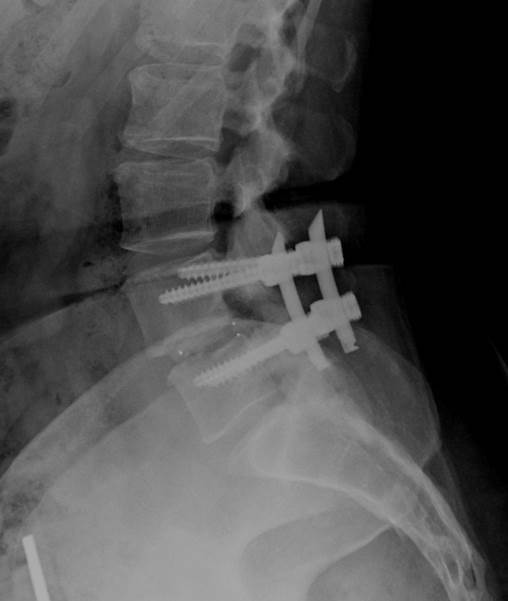 The small footprint can lead to subsidence, pseudoarthrodesis and poor outcomes. 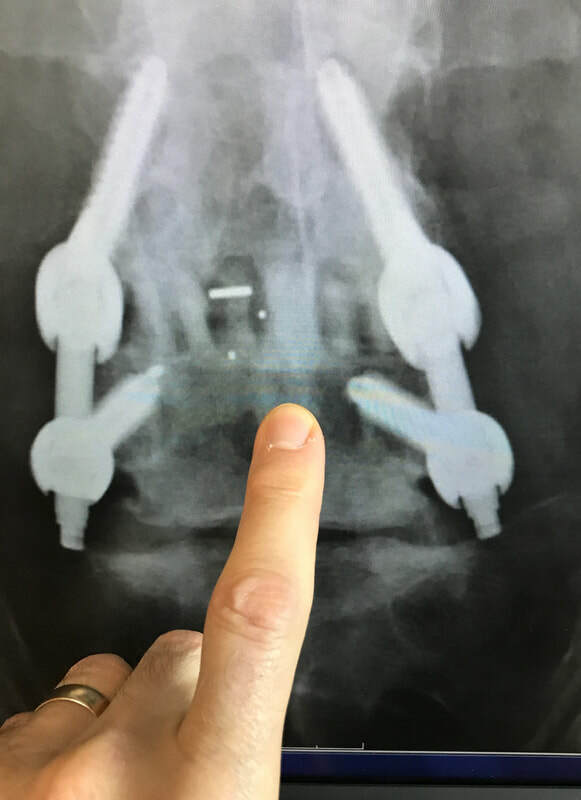 Conversely, ALIF and lateral techniques offer implants with much larger footprints, but these procedures also present their own challenges. 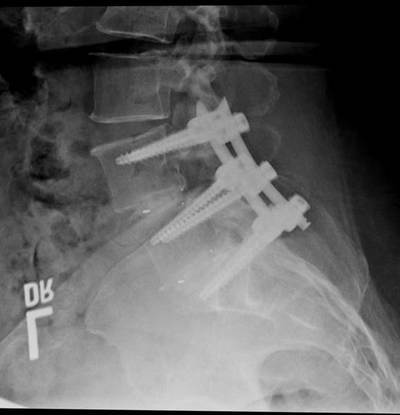 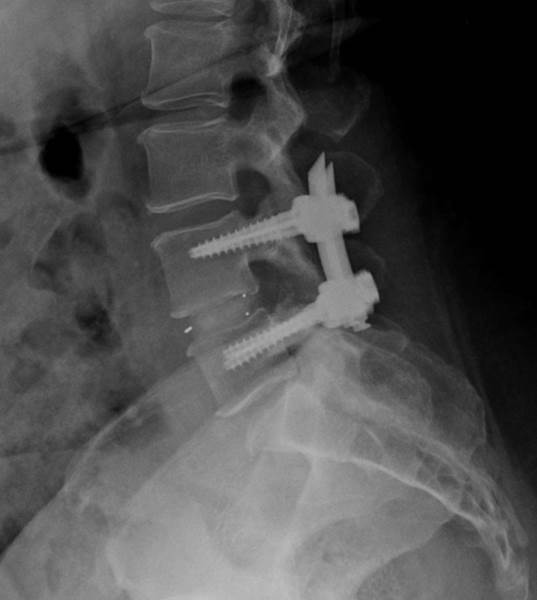 The STAC MIS technique allows the surgeon to implant a large interbody construct similar in size to an ALIF or lateral procedure but through an MIS TLIF approach. 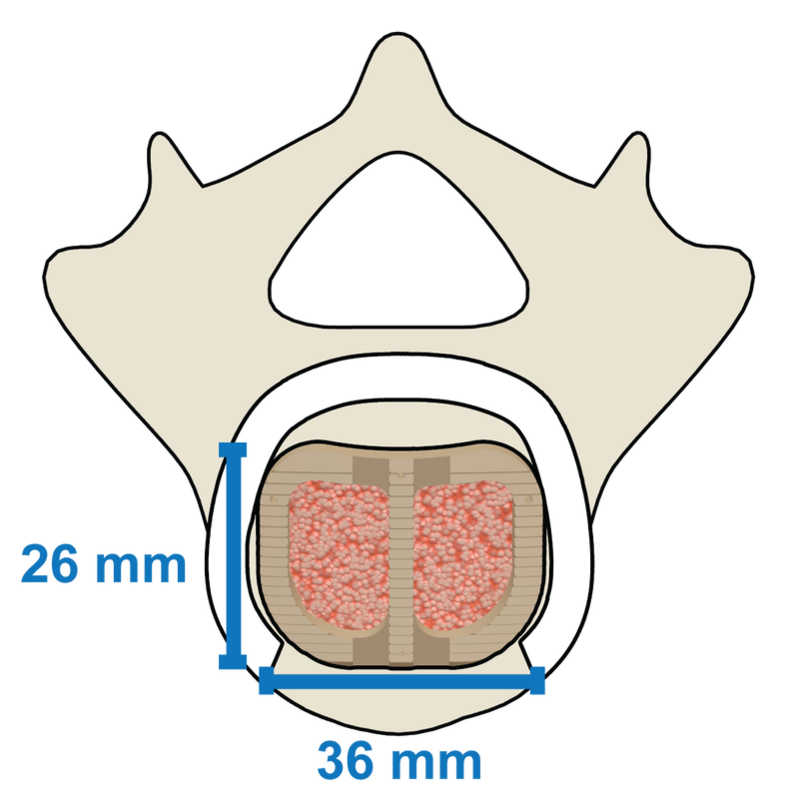 Basically, the STAC technique offers the best of both worlds. 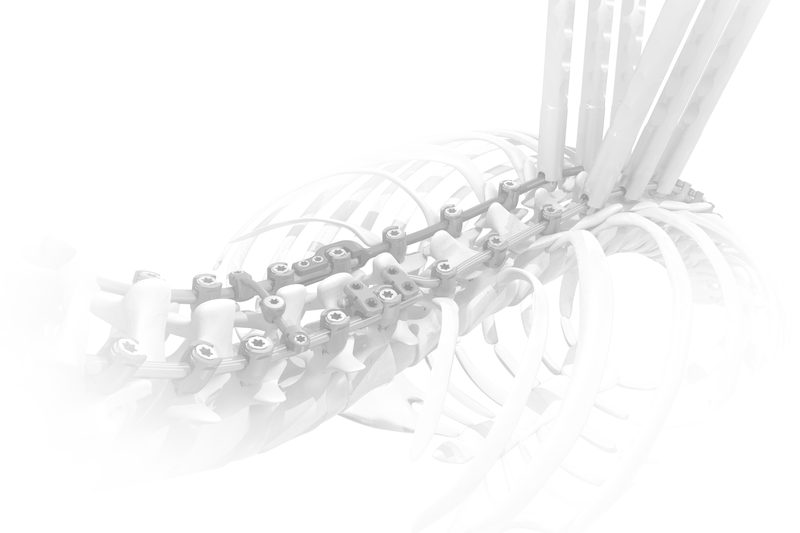 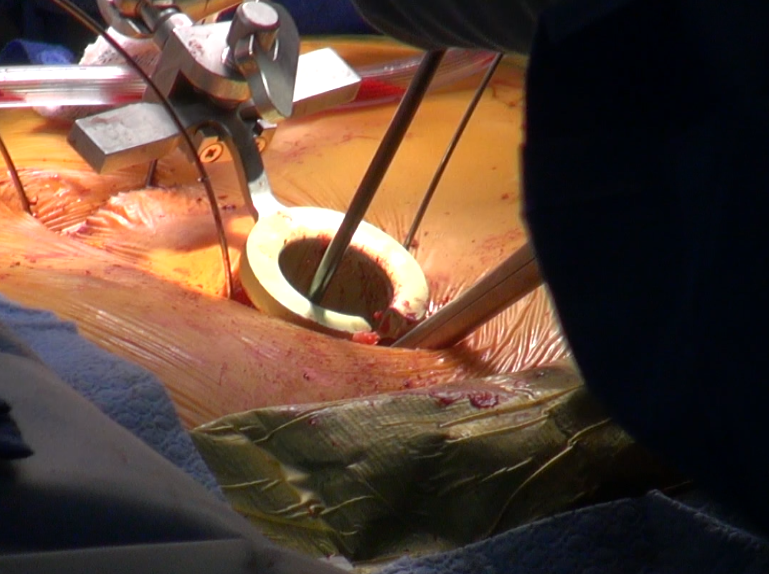 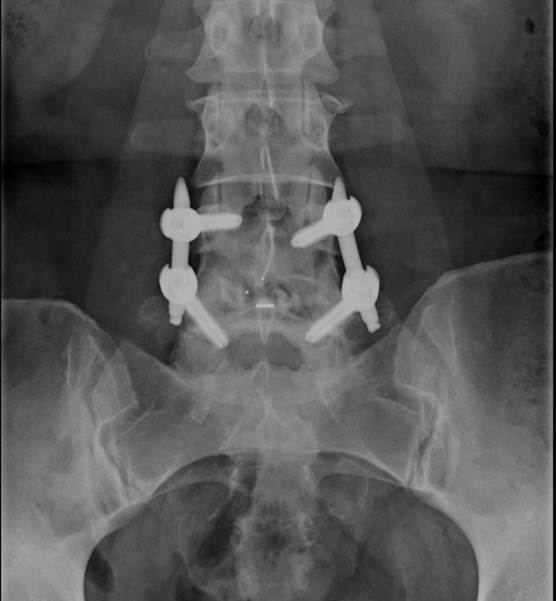 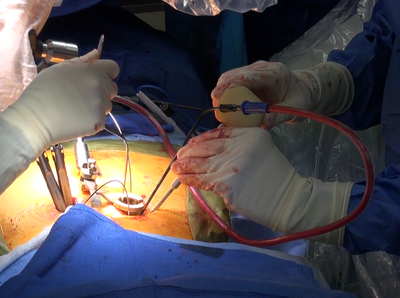 The STAC interbody construct consist of 3 implants sequentially placed in the disc space. The outside implants are specially constructed machined allografts that surround a midline synthetic cage. 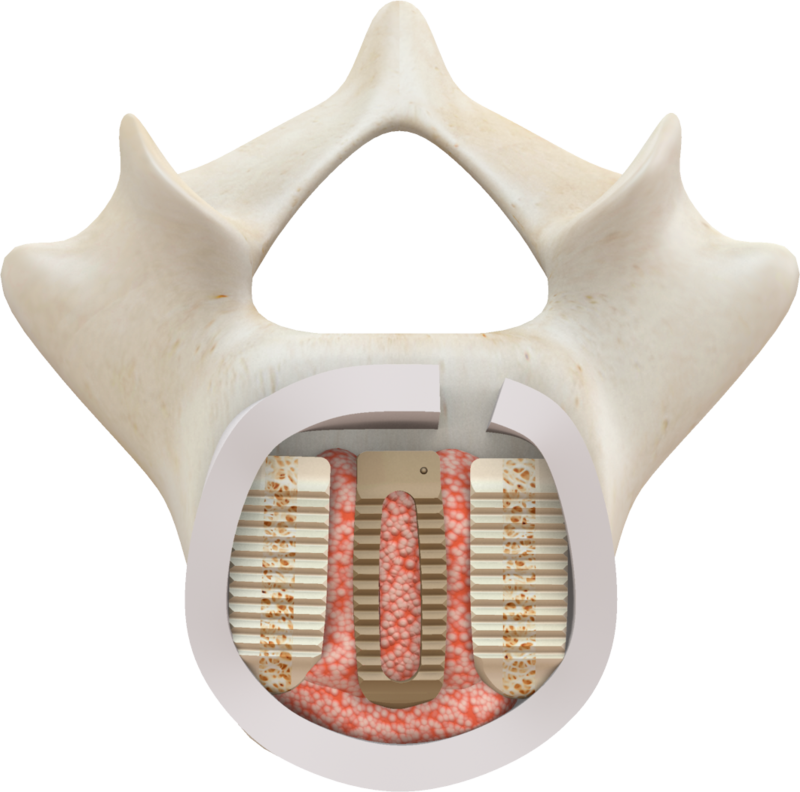 The combination of allograft and synthetic implants results in an osteoconductive ALIF-size footprint, reducing subsidence while creating an optimal environment for fusion. 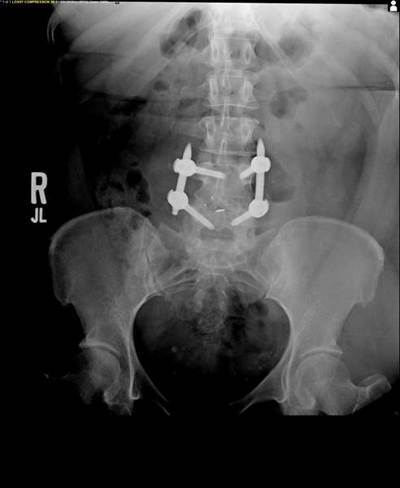 “I developed the STAC technique in response to patient demand for MIS procedures. 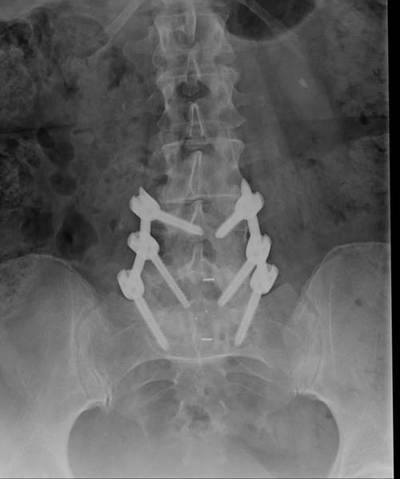 Based on my training as an Orthopedic Surgeon and Fellowship in Orthopedic Biomechanics & Arthritis I wanted to offer a procedure that combined the benefits of an MIS TLIF approach with the mechanical stability achieved from an ALIF or Lateral procedure.